Hallacas, Typical Dish In The Christmas Festivities Of Venezuela. Stock Photo, Picture And Royalty Free Image. Image 109163107. 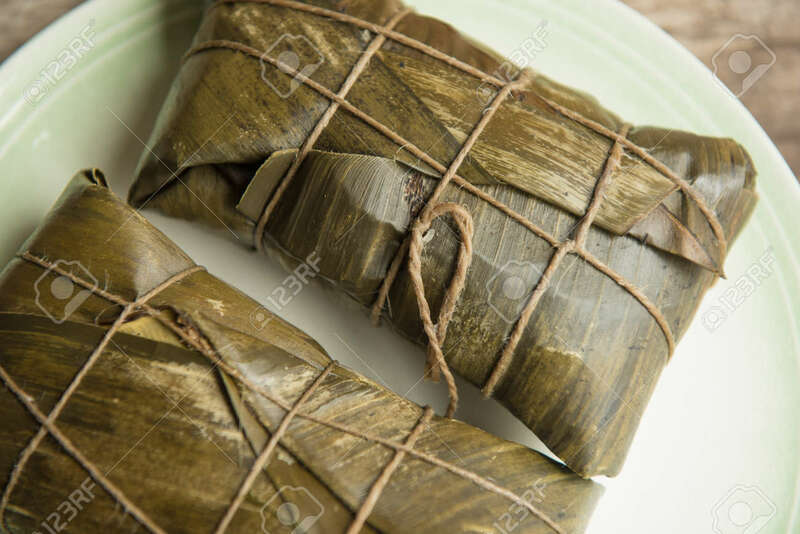 Stock Photo - Hallacas, typical dish in the Christmas festivities of Venezuela. Hallacas, typical dish in the Christmas festivities of Venezuela.